This year on Mothers Day, May 13, will be the annual Global Women’s Cycling Day. FABB encourages all its members to join bicyclists around the world and go out on self-led bike rides. Encourage just one more woman to ride with you to gain all of the attendant benefits of bicycling. 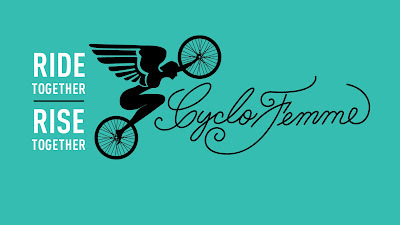 As the CycloFemme promoters believe, bikes have the power to transform lives and change the world. To find out more about the program and donate to the charity’s work in providing bicycles for women in poorer parts of the world, visit the CycloFemme website here.